Normally when I think of Las Vegas, I think of night clubs, the strip, and teeny tiny dresses. But there’s a whole other side to Vegas that I had never explored before. I recently stayed with my family at The Westin Lake Resort & Spa as a nice get away from everything that’s been going on. It’s located about 20 minutes from the strip so it was much quieter and smoke free. 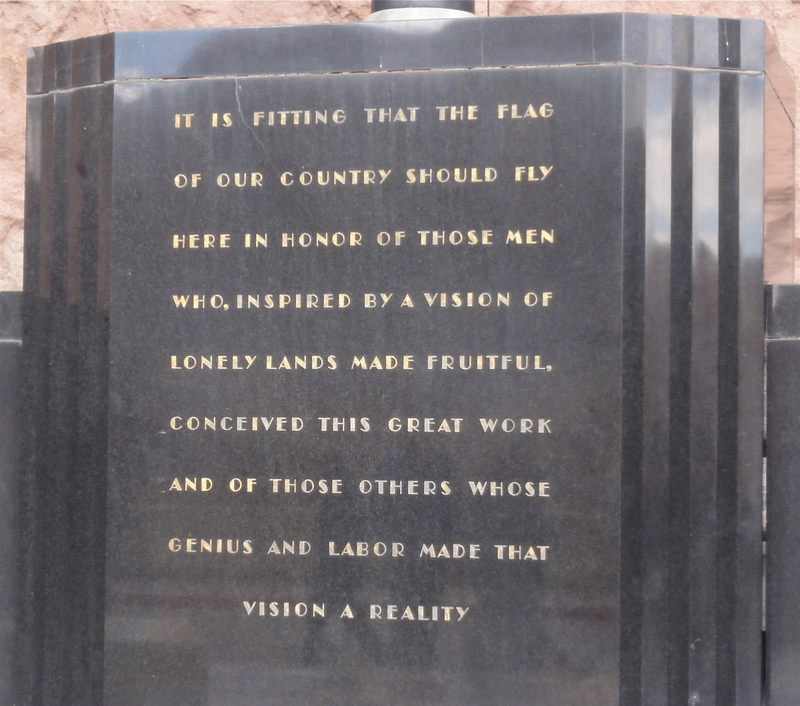 It was a great location for us to explore what’s just outside of the hustle and bustle of the typical Las Vegas scene. 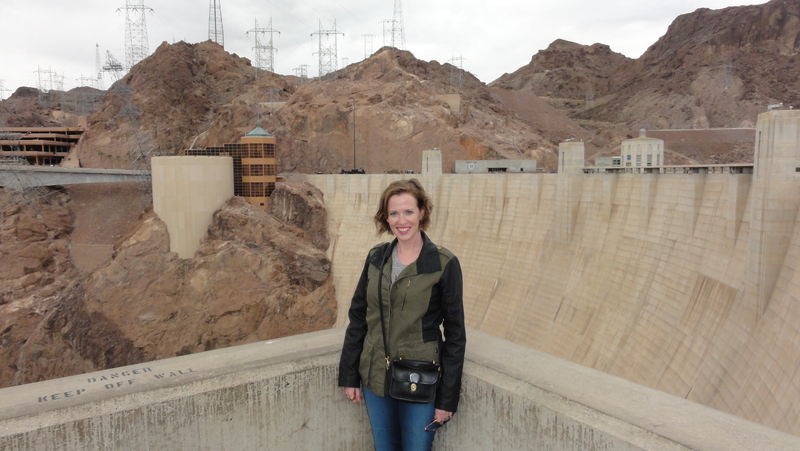 We took a quick drive to explore the Hoover Dam and Lake Mead. It’s really weird to see right now because the lake is so ridiculously low. It’s hard to imagine the water as high as some of the ring marks on the dam show it has been. I highly recommend doing one of the tours while you’re there. 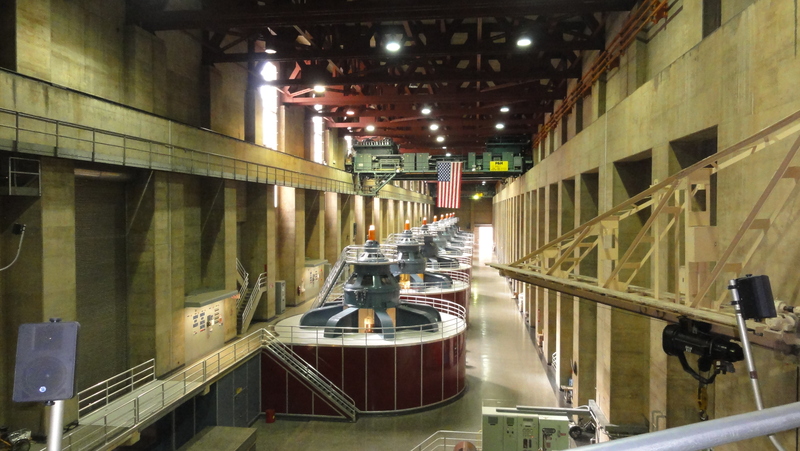 We did the Powerplant Tour and I was mega impressed. 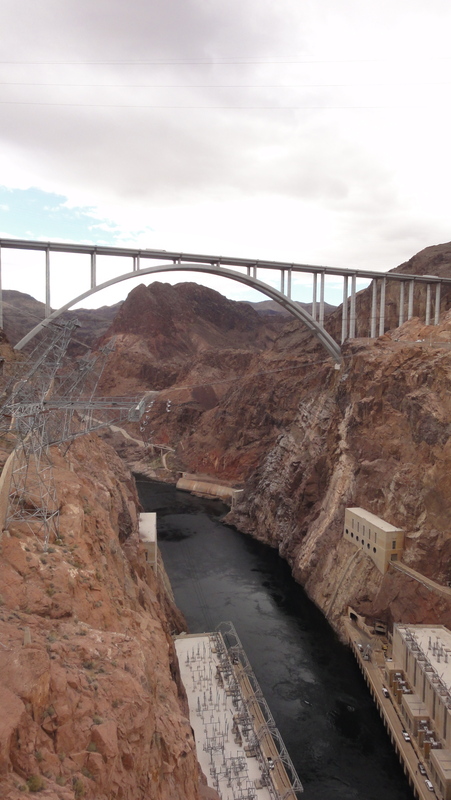 The ingenuity involved in making the Dam is astounding. The strangest part about it is that when everyone was planning and drafting this, there were no computers! It was all done by hand and brain power. 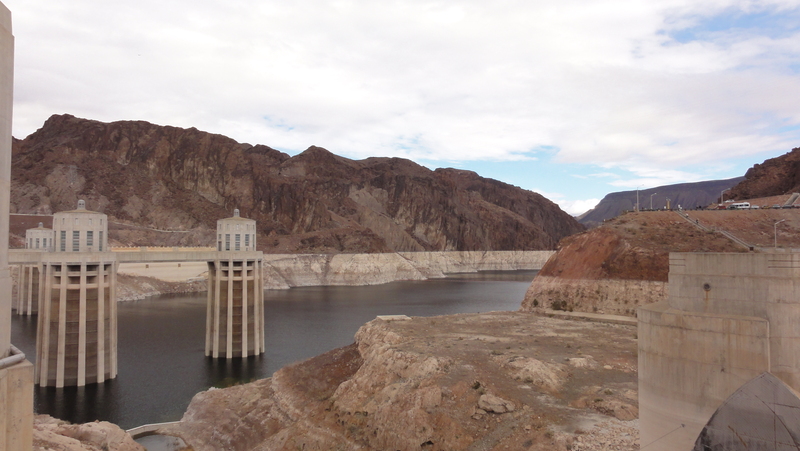 Lake Mead is also a really cool recreation spot. You can rent jet skis, boats, or even house boats if you wanted to stay awhile. In the summer, the water is a perfect refuge from the blazing desert heat. I have many fond memories of lake trips with my family. The lake is about 50 minutes from the strip so it’d make an adventurous break from all the drinking, eating, and gambling of Las Vegas. Not that that’s not a blast too but sometimes your liver needs a break. P.S. 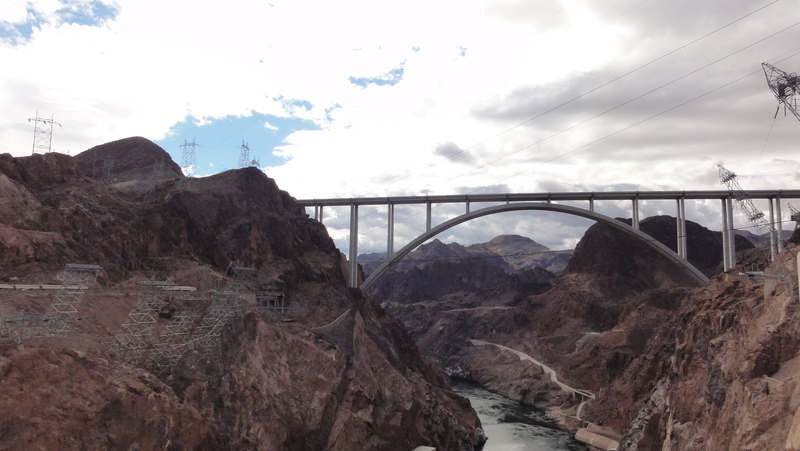 – We saw rams off the side of the road coming back from our Hoover Dam/Lake Mead visit. How awesome is that?! It was so scary to look over the edge!